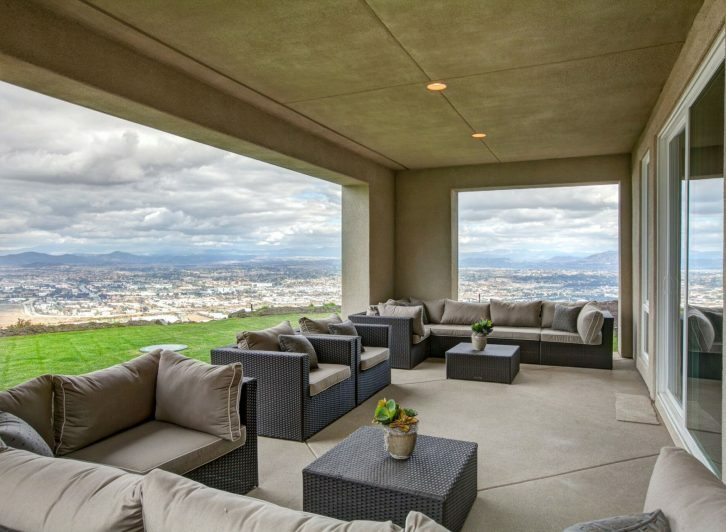 In or Near Orange County, San Diego and the Palm Springs areas, you can discover timeless design and enduring quality in Fleming Community homes (no tract designs) thriving in vistas of great natural beauty and meticulously planned, masterly crafted neighborhoods. 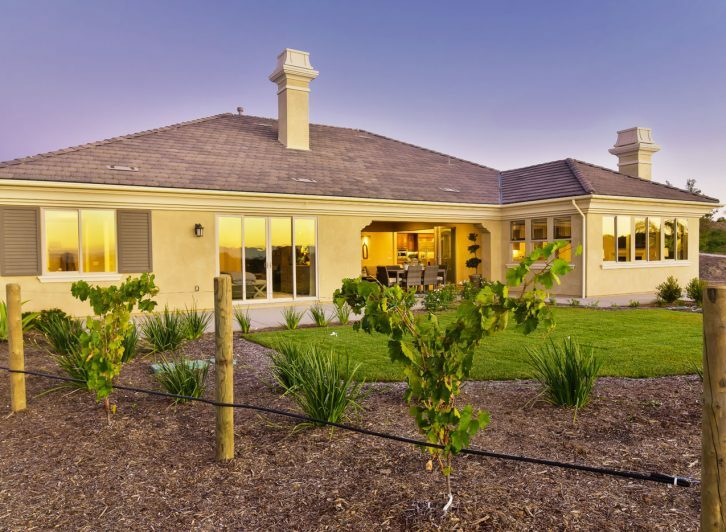 Fleming Communities begins by locating attractive properties with outstanding land attributes in desirable areas full of country charm, awesome beauty and metropolitan conveniences. 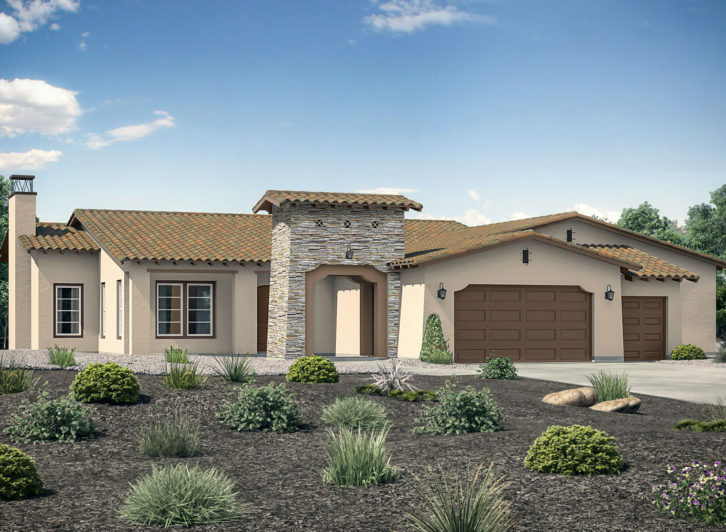 They include breathtaking views of the San Jacinto Mountains and home sites in Temecula Wine Country. Your beautiful home requires inspiring customer service…so expect Fleming Communities to cheerfully assist you with any needs after your purchase. Your Fleming Community home will be hard to leave and one you long to return to when you experience a temporary departure because it exists as family legacy, built to last and ready to pass from generation to generation. Embracing the new technology and environmentally responsible designs, Matt Fleming, head of Fleming Communities, hand selects each of projects: The Grove, Las Alturas, Valencia and more, all offering sophisticated homes and a precious haven for exceptional living.